We have just one week left until Mother’s Day! 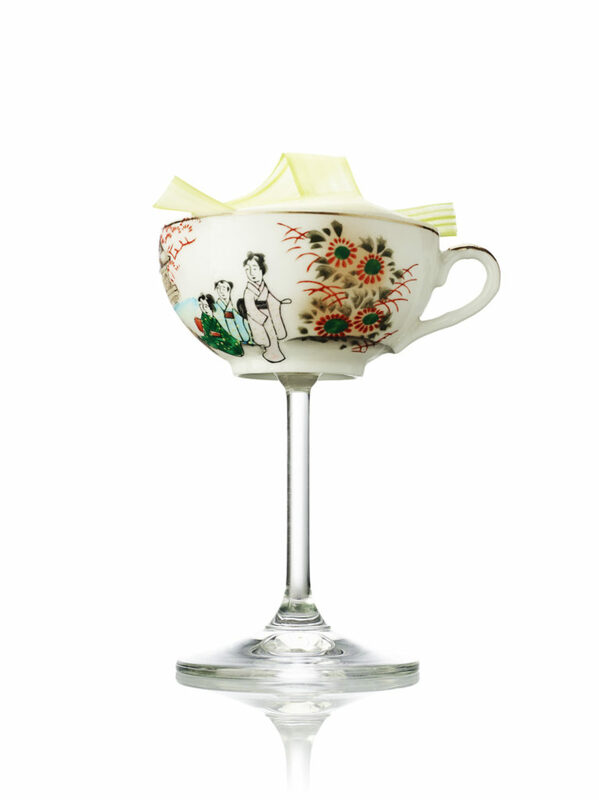 And Hendrick’s Gin have put put together five gorgeously decadent cocktails to treat your mama bear to. I myself have made two of these, and trust me, they are super easy and oh-so worth it! 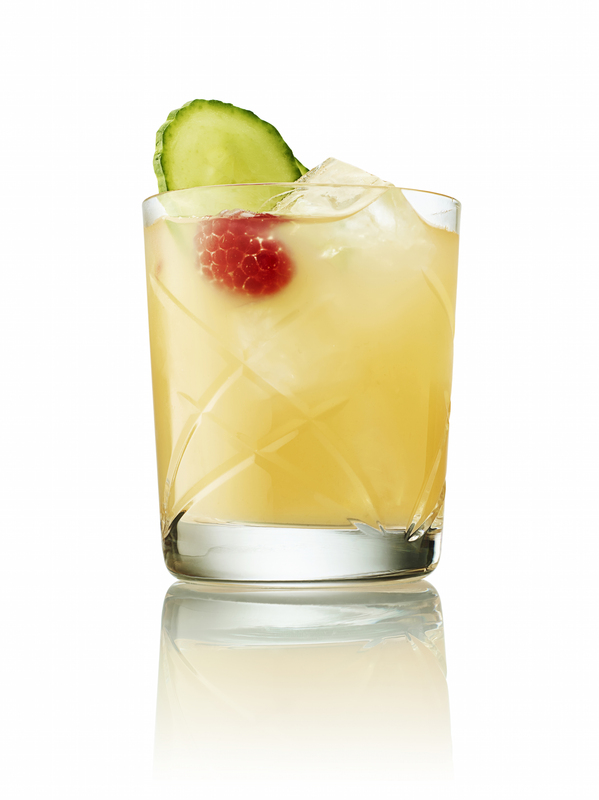 Celebrate Mothering Sunday on the 14th May with these unusual, but most certainly delicious, cocktails courtesy of Hendrick’s Gin – a most unusual gin, infused with rose and cucumber, to the delight of your most beloved mum. Concocting one of these unusual cocktails for the delight of your maternal parental unit is an appropriately cordial and respectful gesture of appreciation; yet one that will undoubtedly promote you as her favoured child. To fill the day with extra delight, why not surprise mother dearest with the Hendrick’s Gin Atomiser gift set. This is the ultimate apparatus for cocktail consumption – it is a diminutive receptacle that transforms liquid into a mist of mesmerising vapour that can be used to sprits on the top of your tipple, or even line the glass before pouring your drink. This multifarious miniature marvel can be employed for a host of undertakings including distributing effective cooling and hydration for roses and cucumbers when filled with water. Fill it with the taste that tickles your mummy’s fancy, and take your cocktail experience to levels of wondrous proportions. 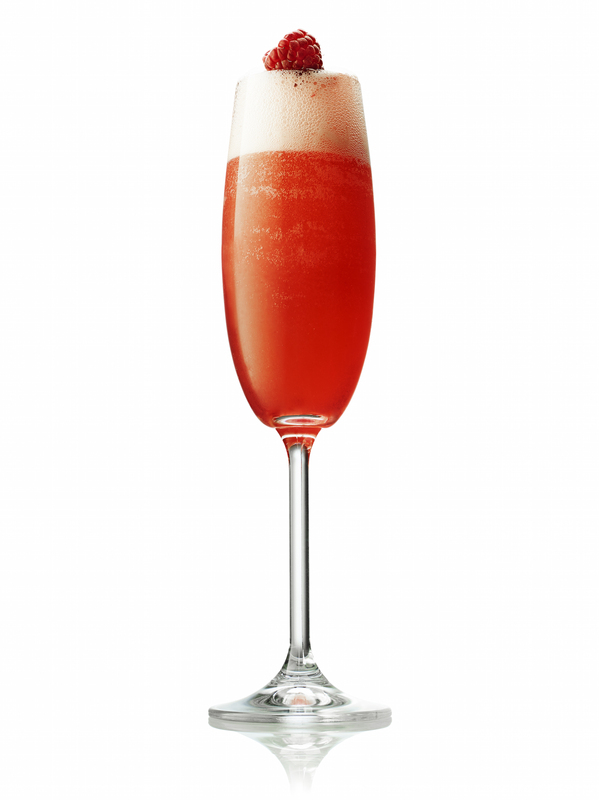 CHELSEA ROSE – this is one cocktail experience that I HAVE created myself. You can check it out here. And let me just say, for the record, that it was one truly delectable cocktail experience indeed! You can see my version in the main image of this blog post. Combine all ingredients into a teapot, stir briskly and leave to brew for a few moments. Pour into an ice filled teacup. Place all ingredients into shaker and “dry” shake. Fill with cubed ice and shake vigorously again. Double strain into a martini glass/coupette. Combine all ingredients together in large punch bowl, plant pot, tea pot, or any other suitable vessel. 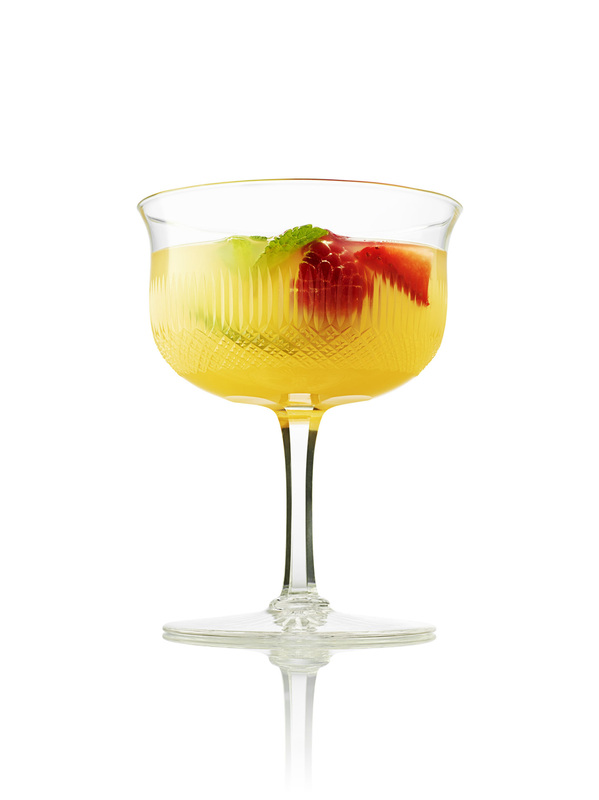 Add plenty of summer fruits (strawberries, raspberries, cucumber, lemon wheels) and a handful of ice. Serve in tea cups over cubed ice. The exclusive cocktail menu was designed by Hendricks Gin. 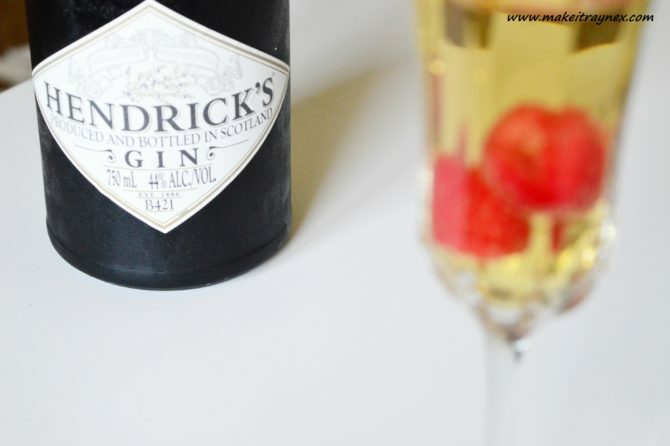 Hendrick’s a deliciously super premium gin produced by William Grant & Sons launched in Scotland in the year 1999. 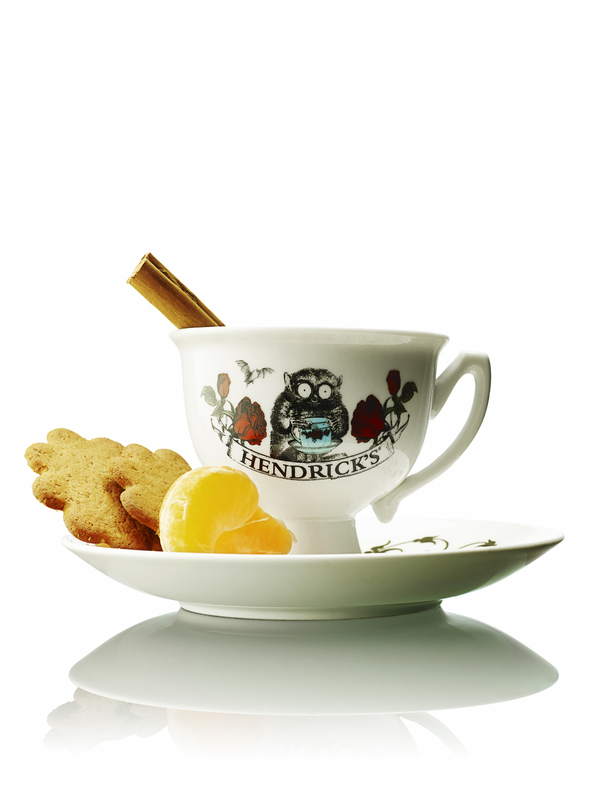 To immerse yourself even further into the wonderfully unusual world of Hendrick’s Gin, please visit www.hendricksgin.com for a most unusual online experience.